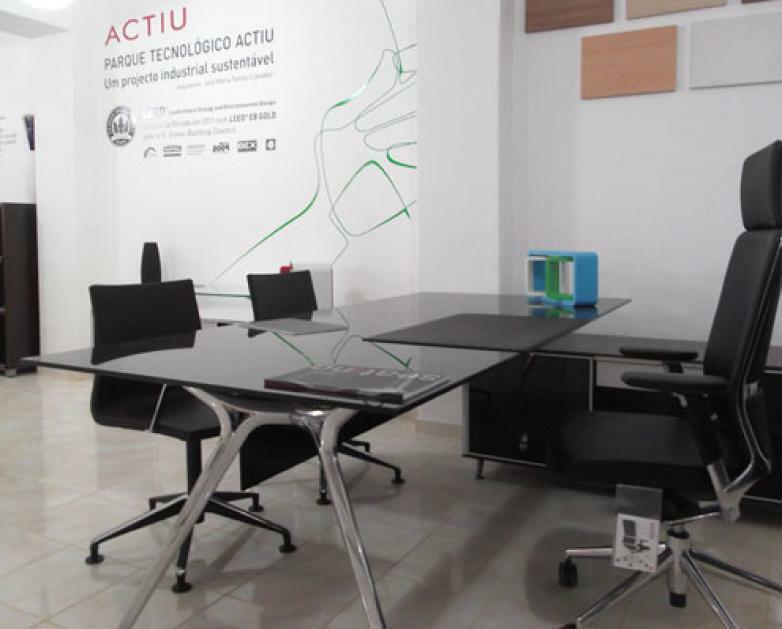 Actiu manufactures all its products in its Technology Park, enabling it to adapt itself easily to the needs of each customer, project, country and culture. The public administration from this country considers this initiative to be very positive and furthermore, Actiu offers its knowledge and experience to various ministries who collaborate advice for improving the quality of Cape Verdean products and services, as well as, the implementation of new projects related to the infrastructure of education, health, contract, transport and offices. 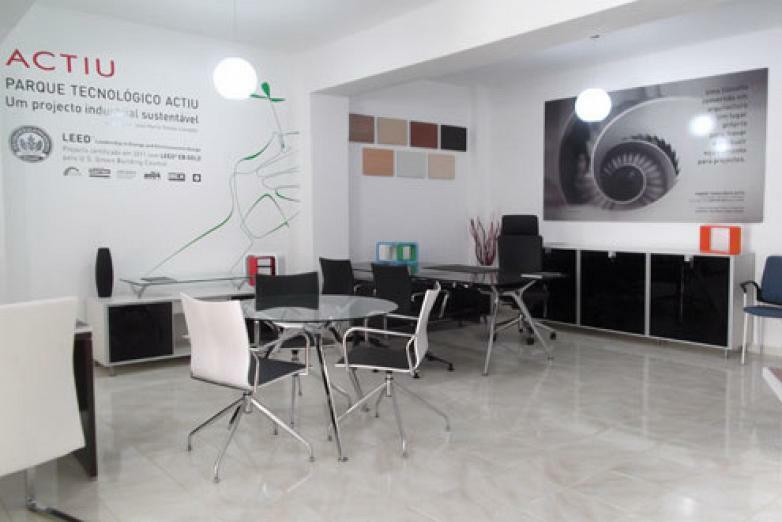 The showroom in Praia occupies a light area of 120 squared metres in the city of the town. 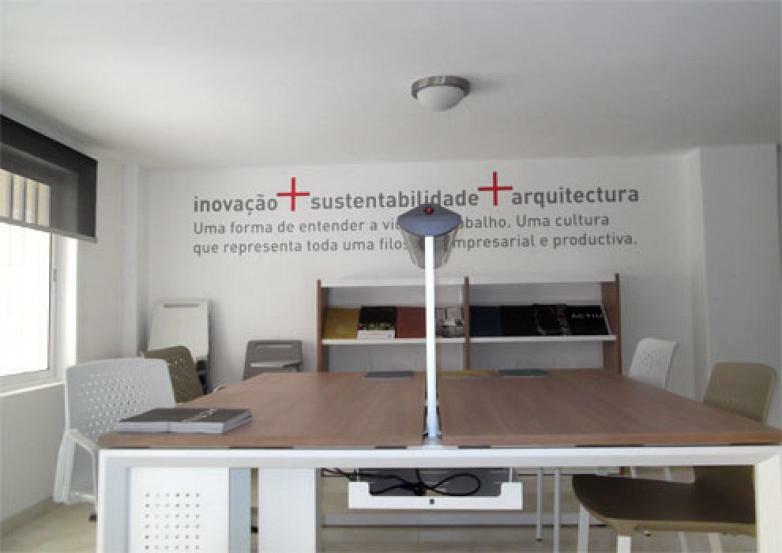 There they have exhibited the latest Actiu developments in compositions and installations for any work and communal spaces along with the philosophy of the company. Amongst the various representatives from the political, economical and social world from Cape Verde who attended the opening ceremony, where the company and its project were presented, the chief of the armed forces of Cape Verde stood out, the Major General Alberto Fernandes. 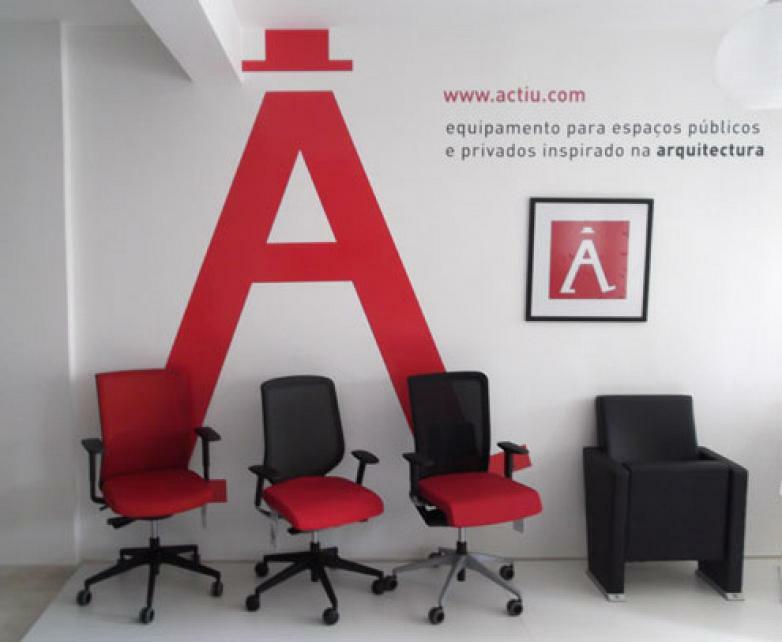 Actiu has developed an ambitious internationalisation plan this year which has enabled it to end 2013 with presence in 70 countries, located in five continents.